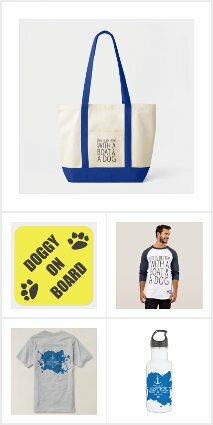 Show your dog and pet love with the Dive Doggie dog lover products. 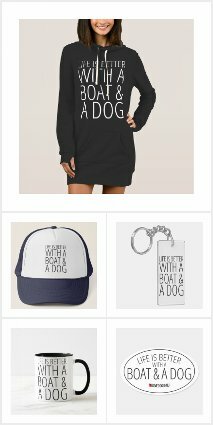 From sweatshirts and t-shirts to bumper stickers, mugs and fun products, the dog lover in your life will love these products as a gift! Scuba divers, snorkelers, fisherman, boat captains, weekend warriors and shelter pet rescuers, we salute you.